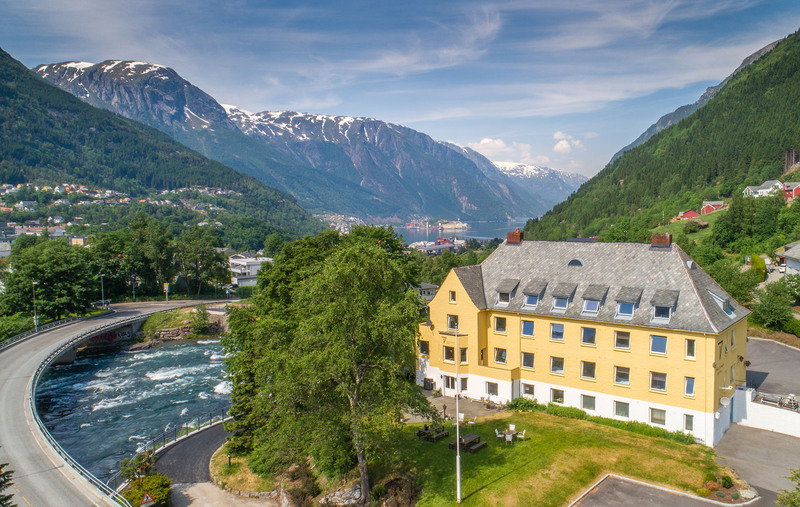 Trolltunga Hotel has an impressive location in Odda close to the Odda City Centre, the Folgefonna glacier, our Rockstar - Trolltunga, the Valley of Waterfalls, the beautiful fruit trees in Hardanger and countless activities and hikes nearby. 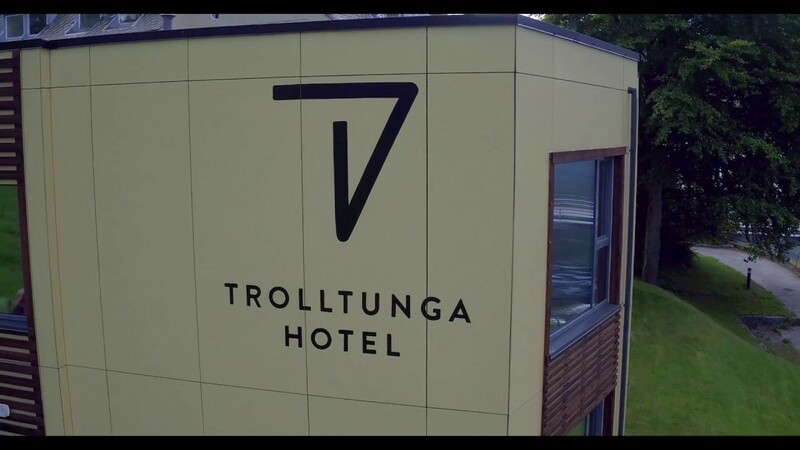 Trolltunga Hotel has a new section that was finished in 2016 and the main building was renovated in 2017. We have wide variety of room types that fit every need, a delicate Á la Carte menu consisting of local produce in our Trolltunga Restaurant, Our Golden bar offering a great range of local drinks, and much more. We offer a free shuttle transport to the Trolltunga Active starting point outside of the hiking season in cooperation with Trolltunga Active. Our shuttle runs between 16th of February through 15th of June, then operates again from 15th of September until 1st of December. 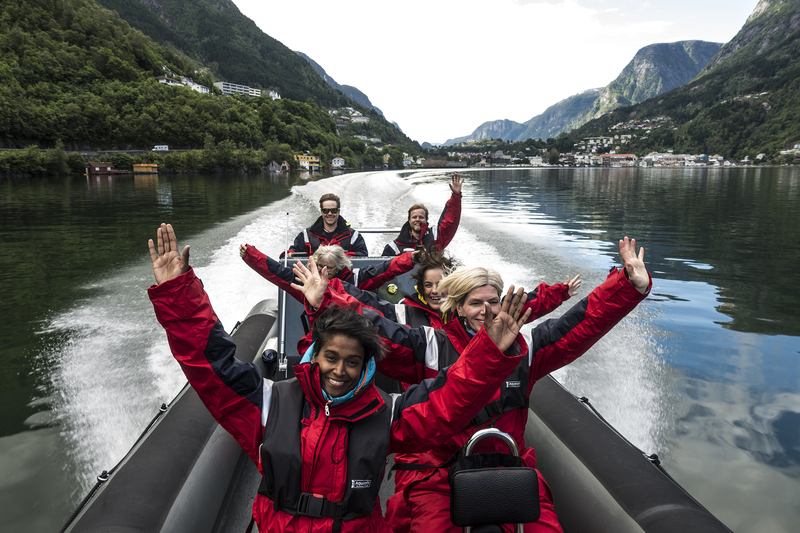 Odda and Hardanger is filled with raw nature that longs to be explored. 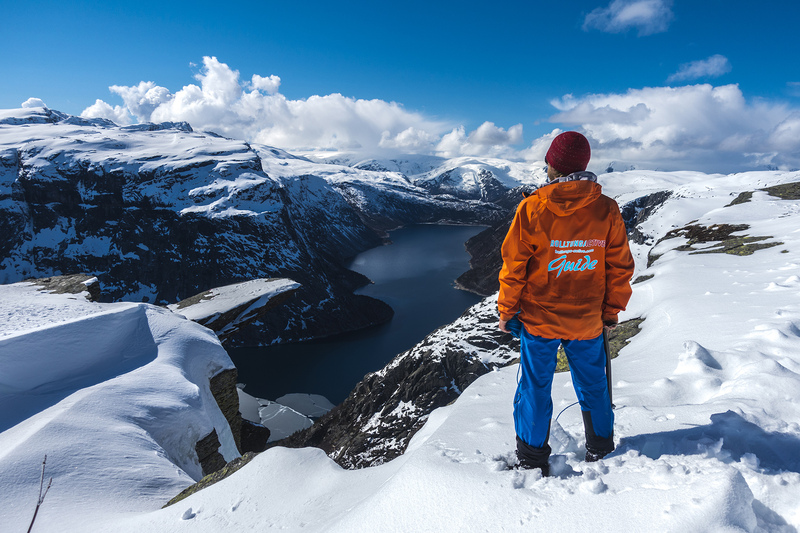 Trolltunga, the Folgefonna glacier and Waterfall valley are some of the adventures we offer! Welcome to Trolltunga Hotel - with nature in focus. Our hotel was renovated in 2017 and we built a new section in 2016. All rooms offer amazing views of spectacular nature! Every evening at 21:00 o'clock Trolltunga Active informs about the activities the next day in our reception. Free shuttle between September - November, and March - June for Trolltunga Hotel guests with guided Trolltunga Active tour. 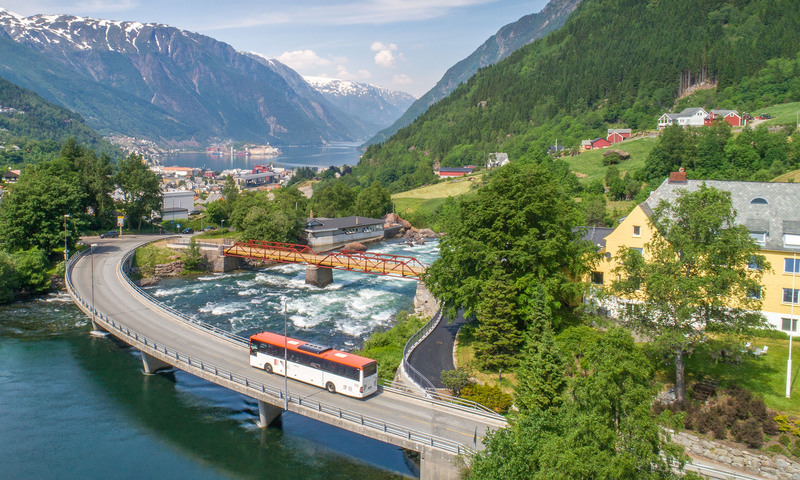 Odda Taxis shuttle bus runs between June - September.